Wedding bands are used to exchange during the wedding ceremony, the happiest moment of your life. Our stunning wedding bands are the best way to stay committed to your significant order. Beverly Diamonds wedding bands have a timeless circular shape that represents the immortal love and commitment. 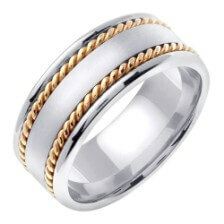 Shop our vast collection of wedding bands for men and women available in white and yellow gold. These incredible rings are not just for weddings but also for an anniversary gift and other special occasions. 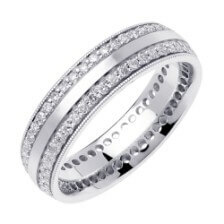 Browse our men and women wedding bands collection and be amazed at what you will see.